We often say that Manhattan Beach has some of the best elementary schools in the entire country. This month, one of them was awarded a special distinction we’re proud to share with you. 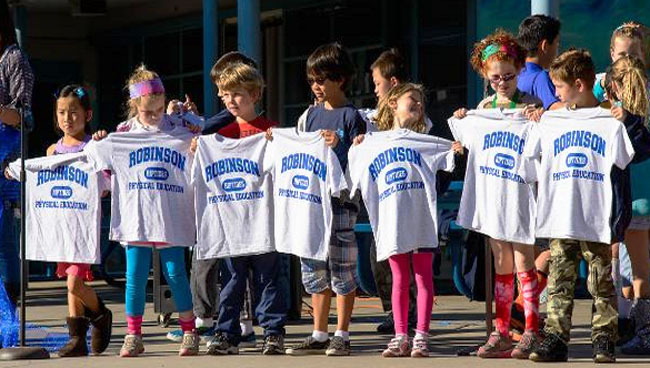 Robinson Elementary (also known as Opal Robinson) earned the honor of being named a National Blue Ribbon School – a great source of pride for the school, whose enrollment is about 400 students. During this round of awards, U.S. Secretary of Education Arne Duncan bestowed Blue Ribbon status on less than 1 percent of public schools. Robinson was one of just 236 – from a pool of nearly 100,000 – to be chosen. Of that number, just 13 schools were located in the state of California. 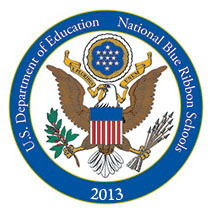 Arne Duncan’s announcement of the National Blue Ribbon Recipients further demonstrates the importance and magnitude of this great achievement. Don’t forget to check out the neighborhood page for the Sand Section, as most kids living in this Manhattan Beach sub-district attend Robinson Elementary.